Give your skin a break from city life with this fabulous ‘fizzing’ mask, which infuses skin with oxygen hydration and radiance – like a breath of fresh countryside air. Enriched with protective Alpine rose native cells and anti-pollution peptides, the formula shields skin from damaging pollutants. Effervescing with micro-bubbles and transforming into a divinely creamy, airy foam on contact with the skin, this magnificent mask swiftly tightens pores, unifies tone and smooths texture. 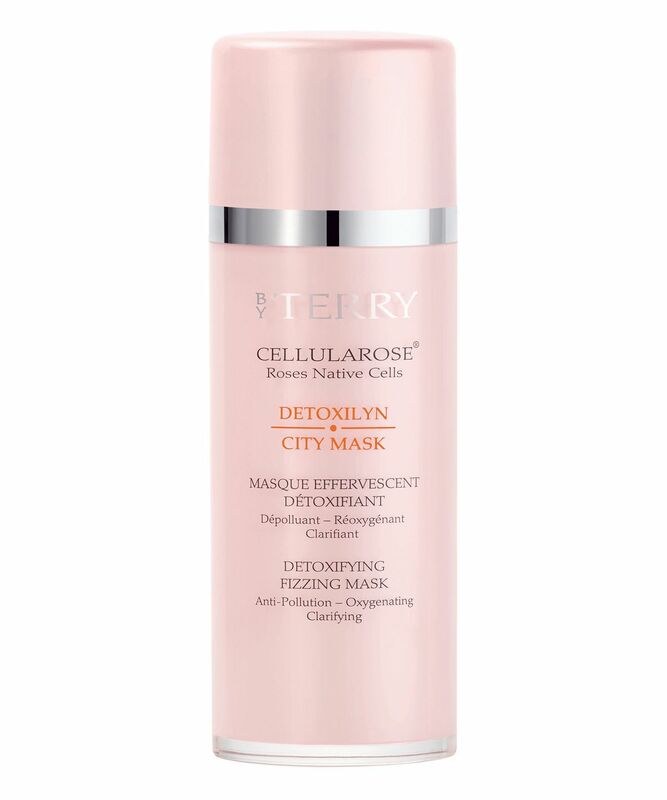 Radiance-boosting and pollution-defying, By Terry’s Detoxilyn City Mask provides a sublime way to protect your skin from urban life while enhancing it with freshness and vitality. Effervescing with micro-bubbles, it transforms into a creamy, airy foam on contact with skin, swiftly tightening pores and improving your complexion’s tone and texture. 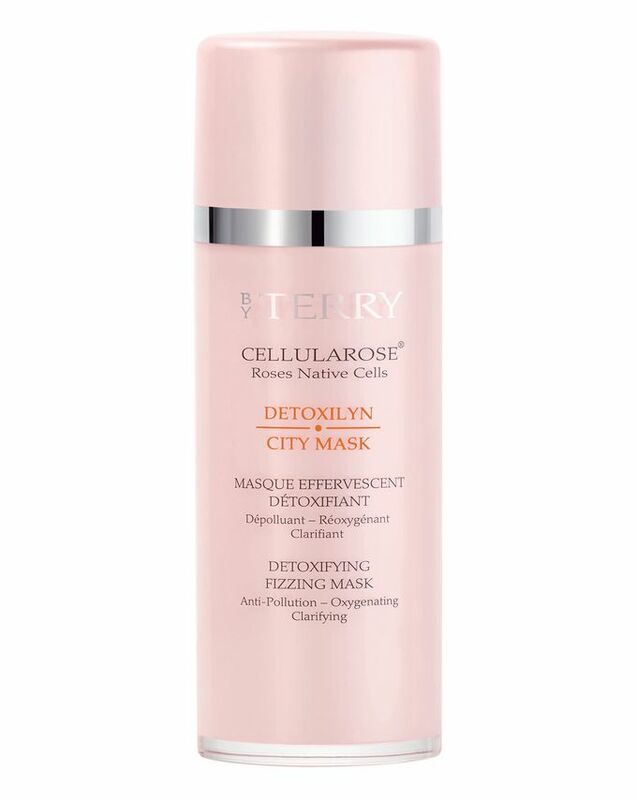 The formula is enriched with Alpine rose native cells to offer antioxidant protection and an anti-pollution peptide to neutralise polluting substances as it freshens and clarifies skin. Infusing skin with oxygen, the formula also enhances hydration and quickly boosts radiance. Apply generously two to three times per week to dry skin, avoiding the sensitive eye area. Massage in light circular strokes and leave on until the crackling effect stops. Massage again and rinse with water until the bubbles are completely removed.